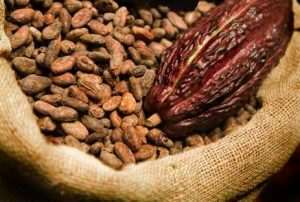 The Dean of Students at the Bunso University College of Agriculture and Environmental Studies, Dr. Francis Awotwe says the continuous use of mercury soaked lands for cocoa cultivation may affect Ghana’s prestigious position on the world market. 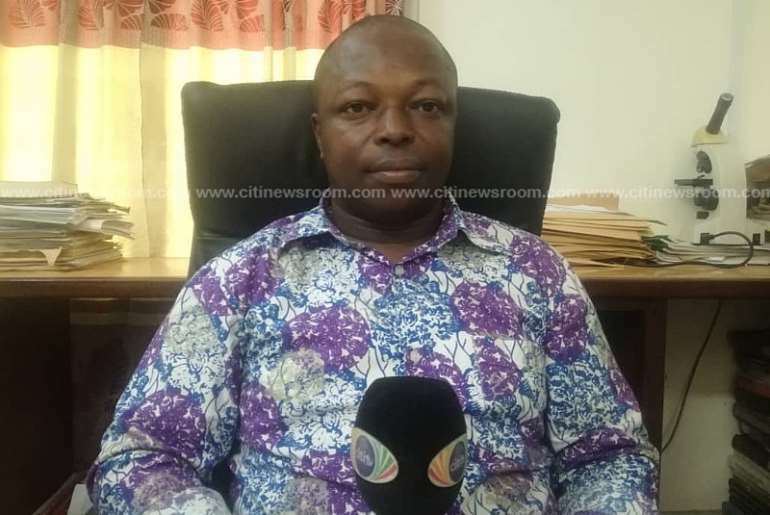 In an interview with Citi News, Dr. Awotwe called on the government to develop policies to protect the over 60 million cocoa seedlings distributed to cocoa farmers. A claim, manager in charge of the Ghana Cocoa Board CEO's office, Fiifi Boafo, refuted.